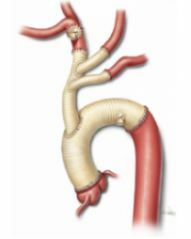 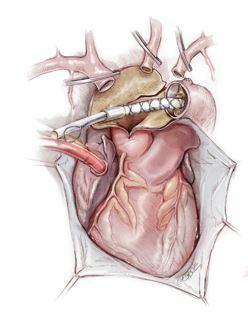 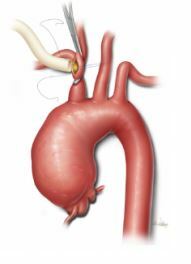 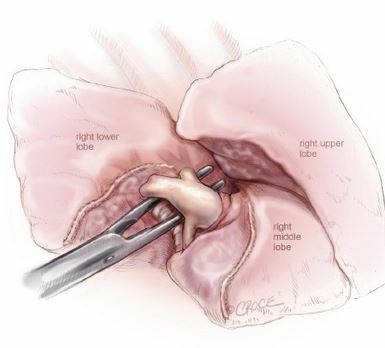 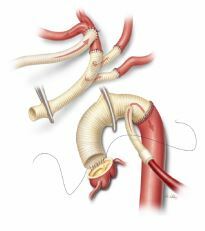 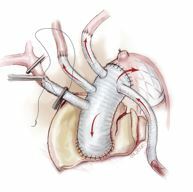 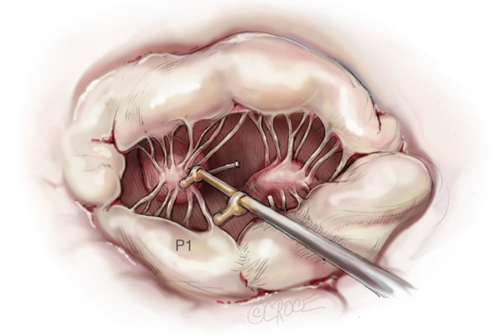 Art of Operative Techniques is a featured section of The Annals of Cardiothoracic Surgery that publishes illustrated articles, describing the operative procedures in a step-by-step format. 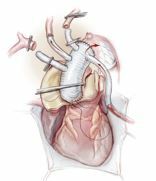 State-of-the-art reviews and updates are provided on the full range of modern day cardiothoracic techniques, as well as pioneering procedures such as the Loop Technique by Friedrich Mohr and his team at the Leipzig Heart Institute in Germany. 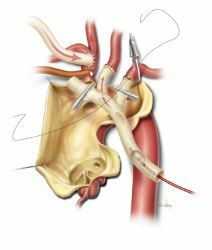 Expert advice is provided on a variety of techniques, whether open, interventional or minimally invasive, to help expand the surgical repertoire and provide a solid expertise base for surgeons, students and patients.